Nati Ornan, an unknown musician and failed lover, lives in a grey world. By day, he is a genuine loser who lives with his mother and plays the part of a vacuum cleaner in a children's play. By night, he is the leader of a rebellious indy band that is ignored by the establishment and the public. 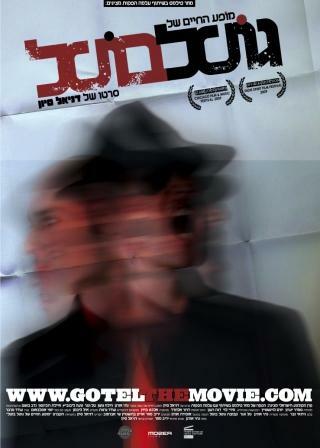 His pitiful personal and professional life drives Nati to create a dark and narcissistic alter ego known as Gotel Botel. Gotel brings Nati the greatness he cannot achieve on his own. Gotel is able to take revenge on Nati's enemies, create a successful underground show and conquer the heart of Ayelet, Nati's secret love. 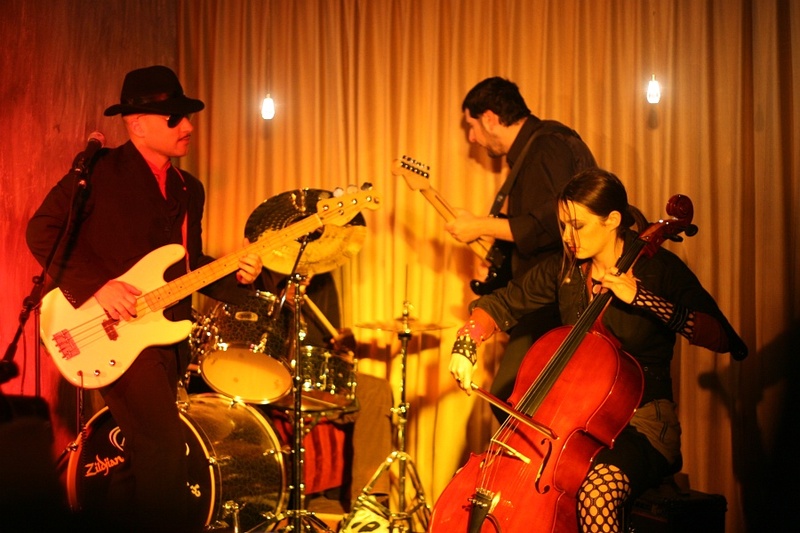 Nati's band is composed of a cast of characters who are just as strange as he is. Hila, his good friend and show manager, dreams of hitting the charts. Tal, the guitarist, is torn between his love of music and his wife's constant demands that he grow up. Noa is an anarchistic cello player who goes on a rampage of urban terror. Gotel makes Nati's dreams come true, but as Nati is pulled deeper into Gotel's world it becomes unclear if Gotel has Nati's best interests at heart. Due to Gotel's influence, Nati and Ayelet's relationship deteriorates. The show becomes a hit but as it also becomes more commercial, Nati begins to lose his grip on reality. Gotel's takeover of Nati's life causes a battle within his psyche. Nati must choose - will he remain loyal to his art or will he sacrifice art for success? The film tells the story of the world of commercial art where the greatest danger is the loss of one's identity. It is a world which loses its color from day to day and where weird characters are the only hope for individuality. The movie is inspired by the anarchism of its characters thereby creating a wild circus of diverse genres. The film presents alternative culture in its roughest form – a world where people don't try to disguise their deviations but glorify them instead. It is a colorful and free universe that collapses time and again due to a more conservative reality.